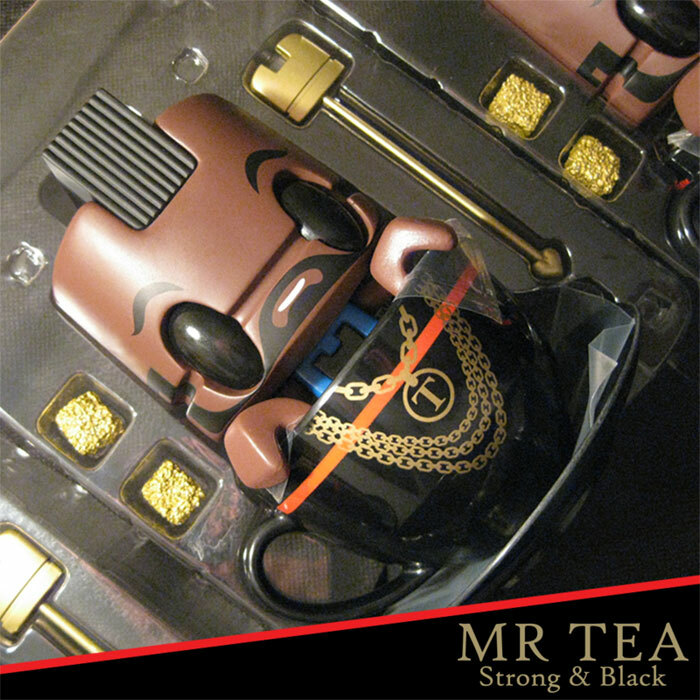 Mr Tea Strong & Black Edition by Lunartik: Pre-order Now! 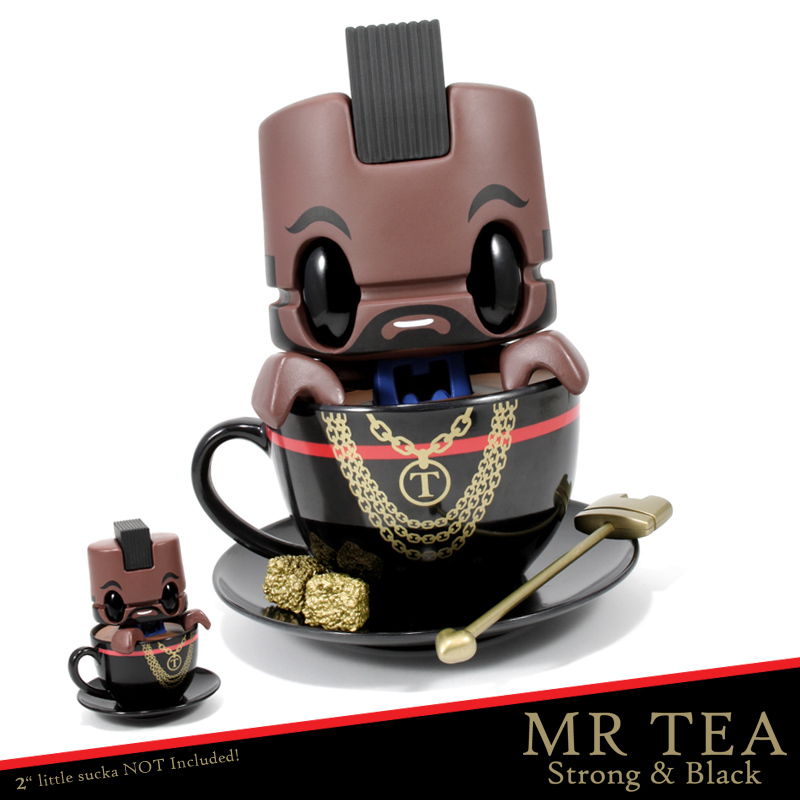 A regular here at the Tru:Teknology Files, UK based toy designer and illustrator Lunartik is set to drop yet another exclusive figure in the form of the long awaited Mr Tea: Strong and black edition. 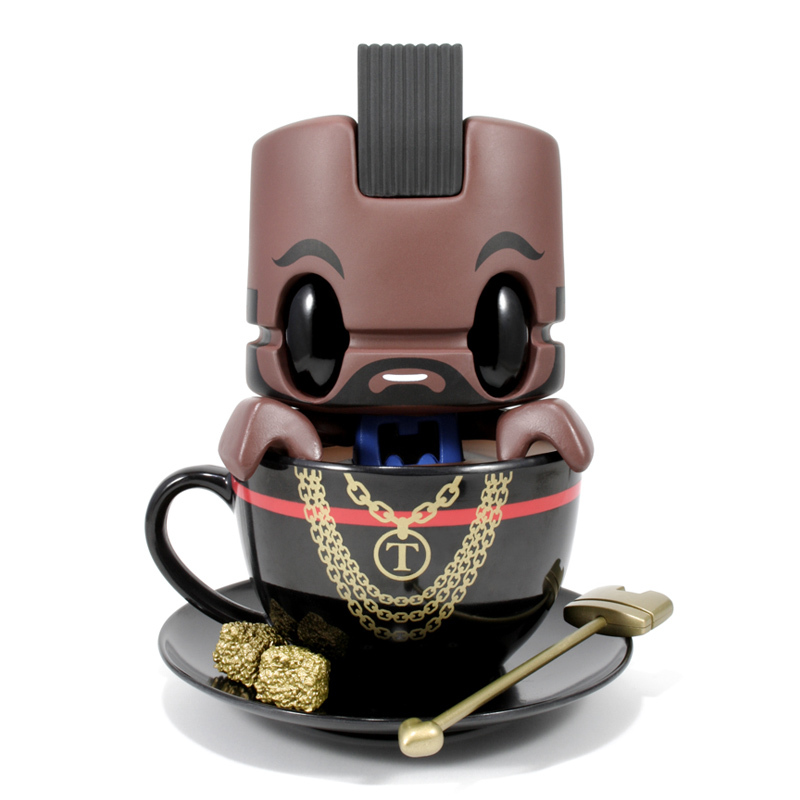 Originally done as a commissioned custom “Lunartik in a cup of tea”, the A Team inspired piece became so popular that it went on to become one of the limited “special brews” in the Mini Tea series last year. 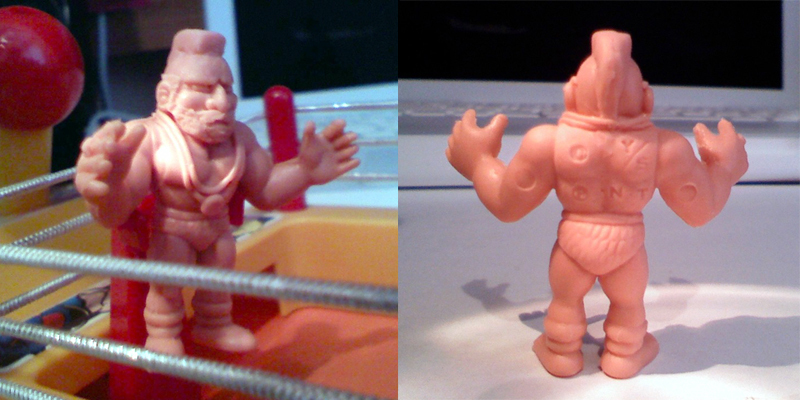 With high demand for a full sized production run, Lunartik finally bowed to the pressure, making a strictly limited run of 100 that are only available to purchase through his site here.